Our way to say “Thank you” to everyone who make our individual lives simpler like no other. Are you joining us? Diwali is a festival of lights and prosperity. It is also a festival of giving, gifting and sharing. It is also a festival of new clothes, sweets (nom-nom), massive house cleaning, and driving shop-to-shop to find the perfect candle to light up your window sill. Recycled gifting wrappings to bringing anything new into your household – it all happens on Diwali, right? We wanted to make this Diwali a festival about saying “Thank you” to all those people who simplify our lives. Friends and colleagues at Coverfox have come together to pledge and make a small difference in the lives of people who simplify life for us – domestic help, security guards, cook, driver, the guy who comes to collect garbage at our doorstep. 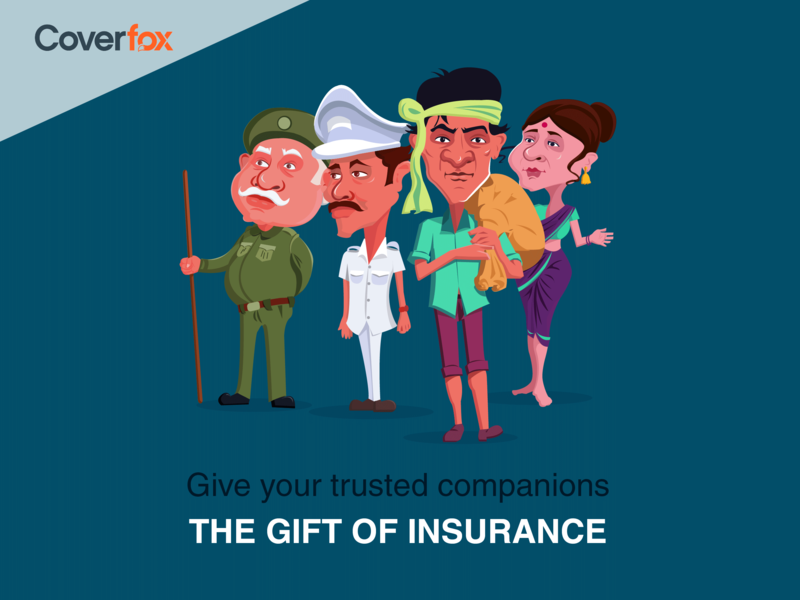 We pledge to give them the gift of insurance this time in the Coverfox way. 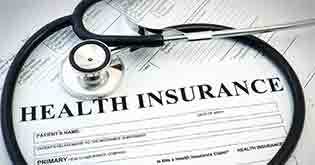 There’s no denying that health insurance in India is still a concept popular among the middle-class. However, this is a very, very small section of the 1.3 billion population in India. 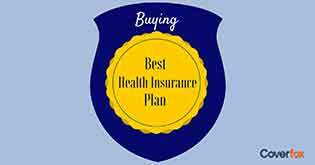 You and I might know the benefits of buying a health insurance cover for ourselves and our family and our parents. But what about those who don’t? We do know that health insurance is more relevant than just saving on income tax, right? Initiate the uninitiated to the concept of health insurance. Enable them in understanding the benefits of having a health insurance cover to handle that moment of medical crisis. 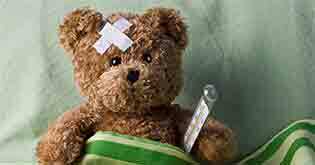 Help them identify the possible medical emergencies that could affect them. 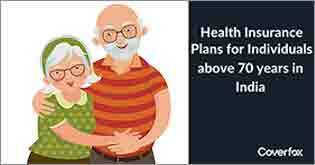 Accordingly guide them in selecting a health plan and if possible, financially support them. Coverfox health insurance advisors guide hundreds of insurance seekers every day to clearly and carefully select a health plan that fits their requirement. 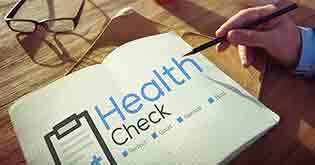 Awareness about health insurance is important for us over anything else. Help us further this cause. How Can You Join the Cause? Anyone who has simplified your life but is lacking a simple, affordable health insurance to cover their back in the time of crisis – just give them the gift of insurance. 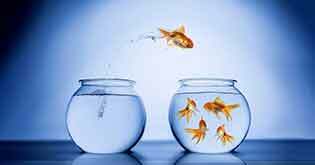 A romantic at heart and pragmatist out of necessity, Shilpi loves ideas, opinions, life in motion, dance, cinema and staring out of the window. She is also a content writer at Coverfox.